If you want to visit Belarus, then most likely you will need a visa. 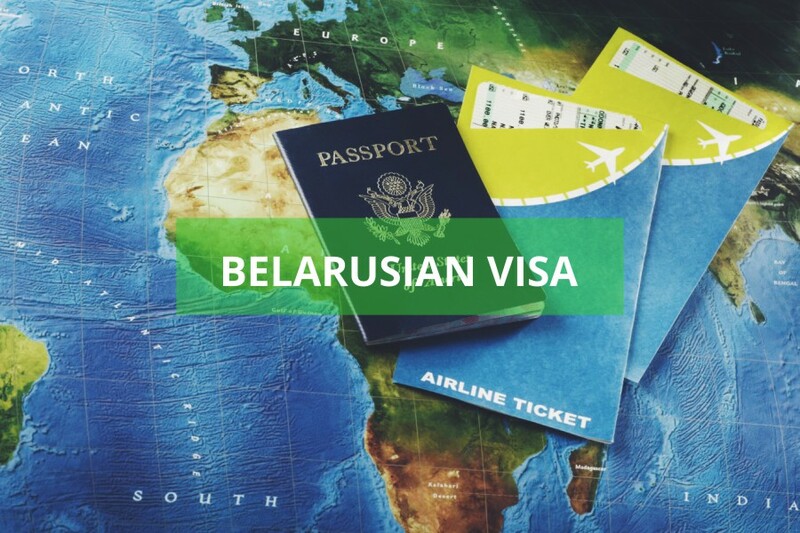 For official visa requirements visit the Belarusian Embassy webpage. There are online services that will do this for an additional fee. Here is an example of one such company that describes what is needed for a U.S. citizen (it also provides a good checklist of items needed). It may look like a difficult process but DON’T get discouraged and MOST importantly, PLAN AHEAD!